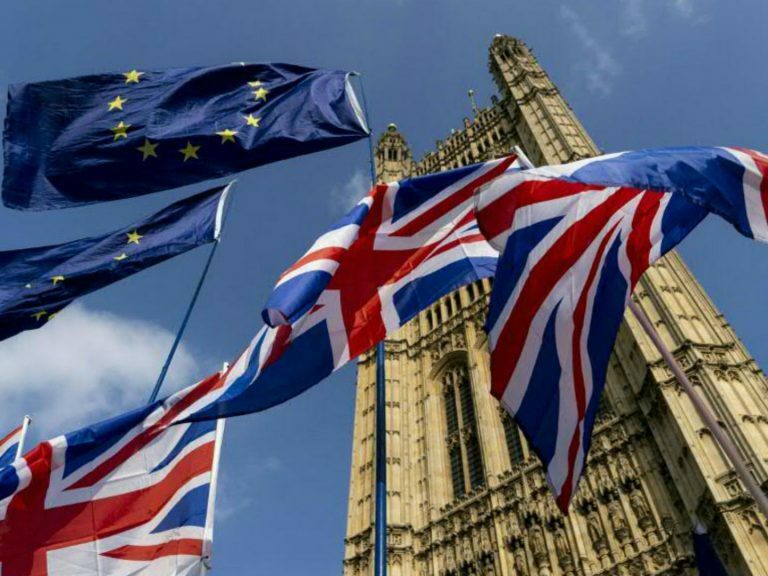 British lawmakers have now spent more than 500 hours debating how to leave the EU without making much headway. 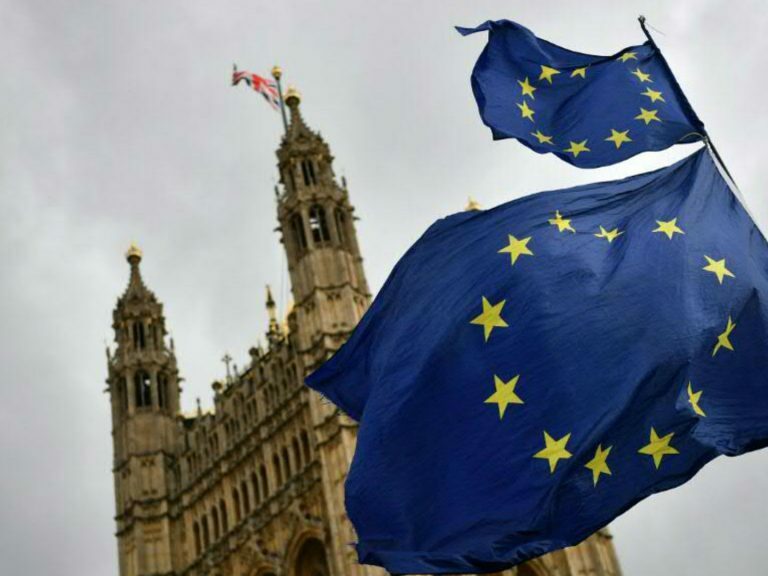 What are the key numbers shaping the Brexit battle? 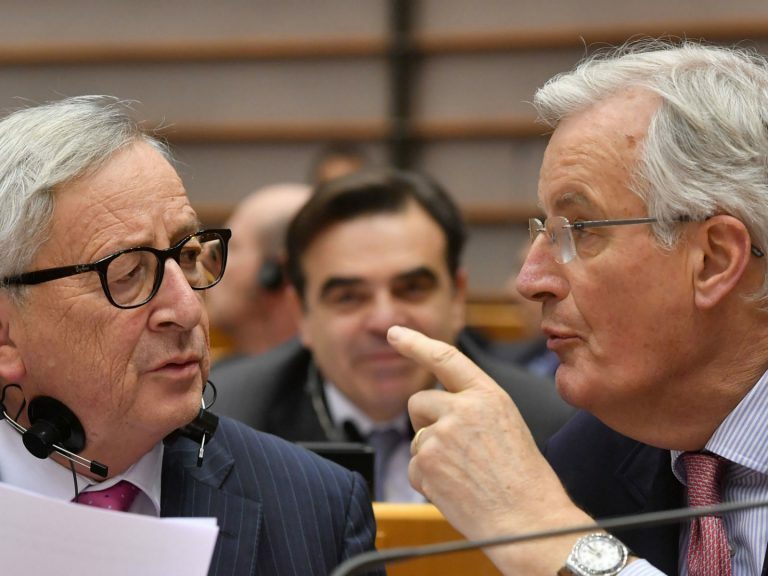 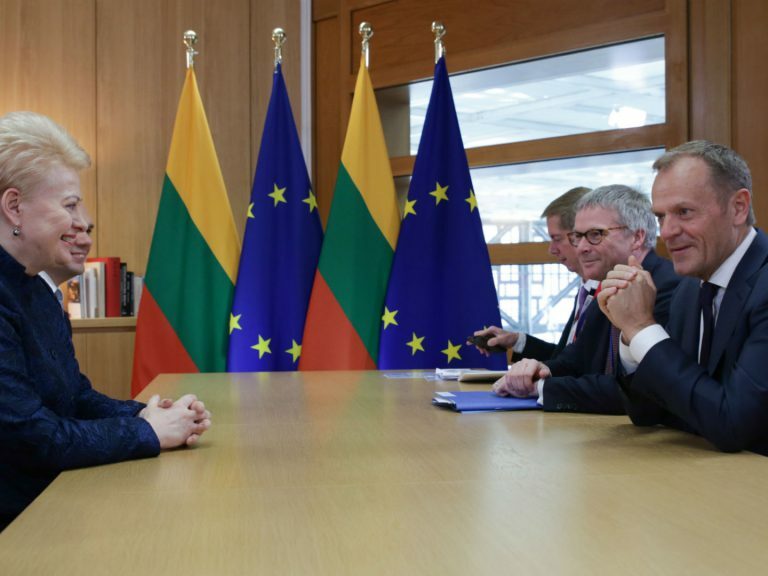 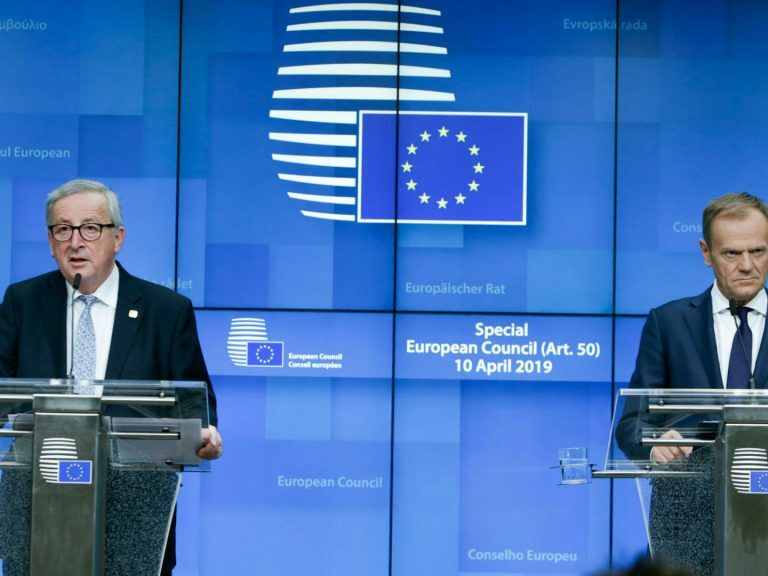 The agreement by EU leaders to grant Britain another extension to ratify its EU exit sets several conditions, including those designed to protect the bloc from British interference. 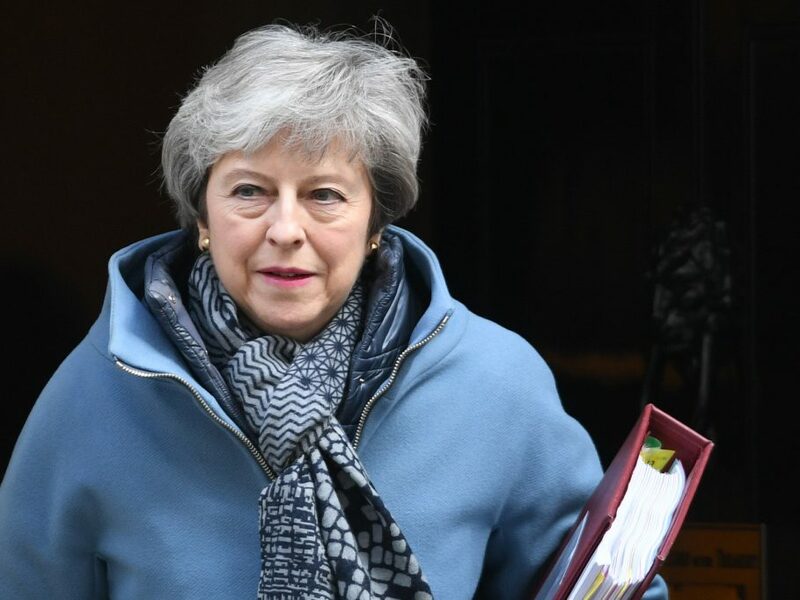 After British Prime Minister Theresa May secured a delay to Brexit at a crucial EU summit, where is the whole process heading? 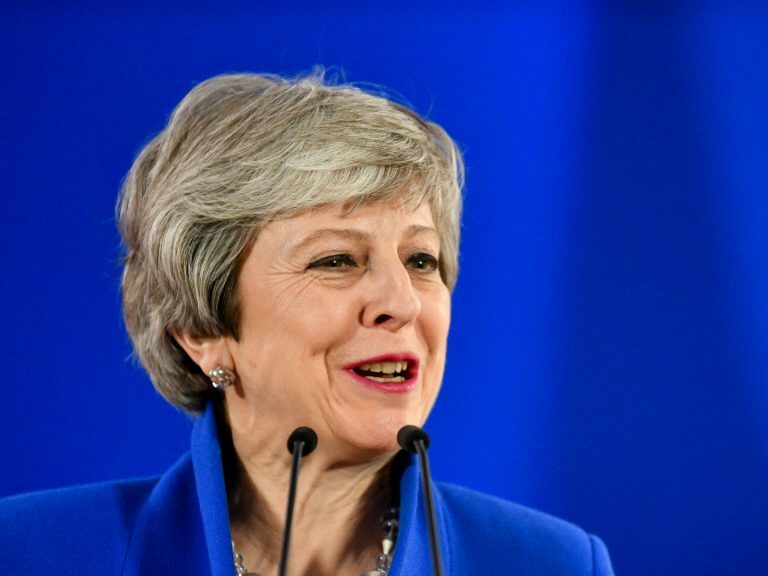 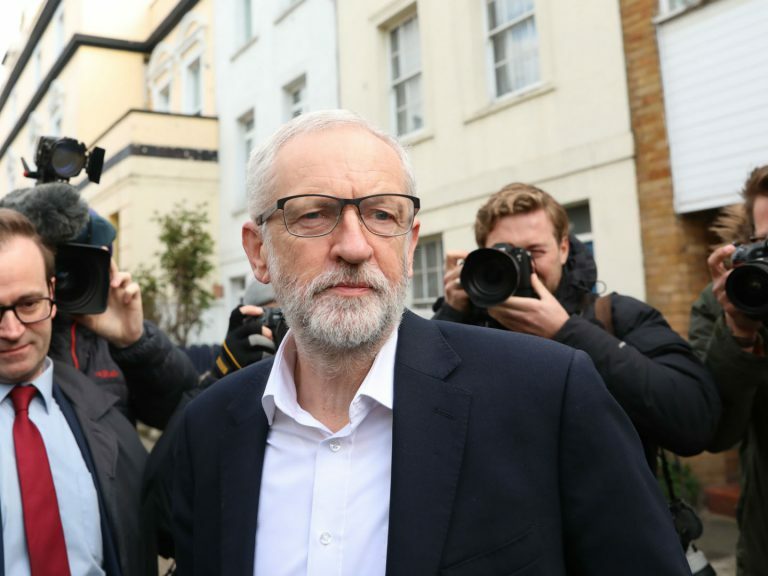 European leaders gathered in Brussels on Wednesday to decide how long a Brexit delay to grant British Prime Minister Theresa May -- and under what conditions. 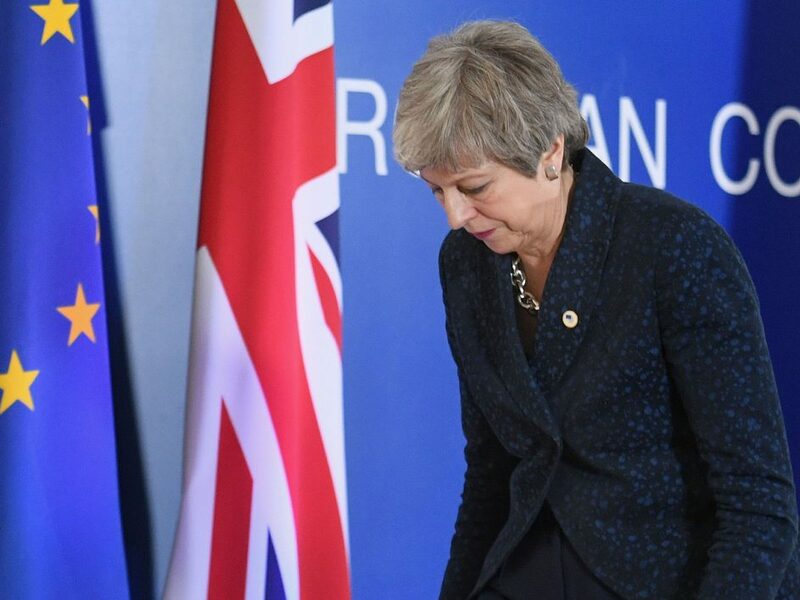 What will be the effect of a no-deal Brexit if Britian is unable to agree an extension to the withdrawal process with the European Union?